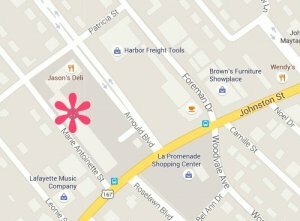 What does every Kimberbell Bench Pillow need? Bench Buddies! Introducing a new coordinating petite pillow series following the format of our popular bench pillow patterns. Make a new pillow cover for each month, then switch out the pillow form as the season and holidays change. Two different designs for each month fit our 8” square or 5½ x 9½” rectangle pillow forms. All embroidered designs can be stitched in a 5 x 7 hoop. Choose complimentary fabrics and stitch the pillows as a set. Bench buddies are completely cute propped on a shelf for decoration too. 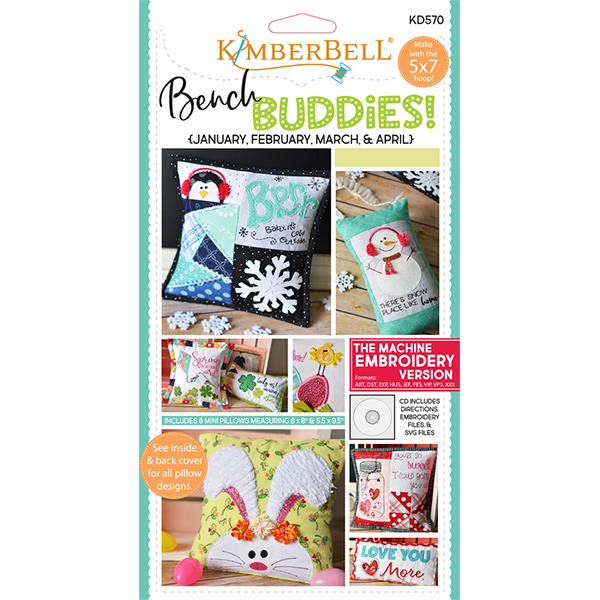 From snowmen to bunnies, and hearts to shamrocks, the first set of Kimberbell’s new series features designs for January, February, March, and April.